Commercial Property Insurance is a customizable insurance policy to protect your business. It allows you to provide more coverage for the things that truly matter to your business. Don't think you need Commercial Property coverage? Consider this: if a fire erupts in the building of your business and you lose your entire inventory how would you replace it? If someone breaks into your business and steals expensive equipment, do you have the coverage to replace the equipment in full? 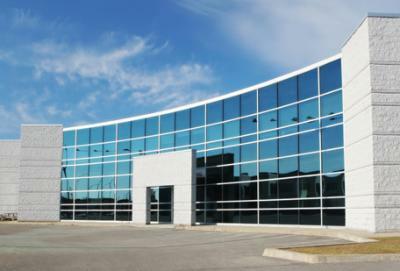 Contact High Desert Insurance right away for more information on Commercial Property Insurance. We are a business too, so we understand your complex needs and the importance of comprehensive insurance.